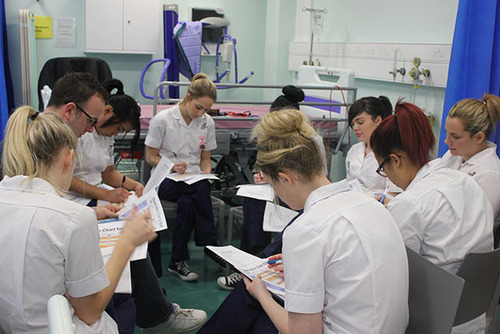 Looking to gain work experience in in midwifery? 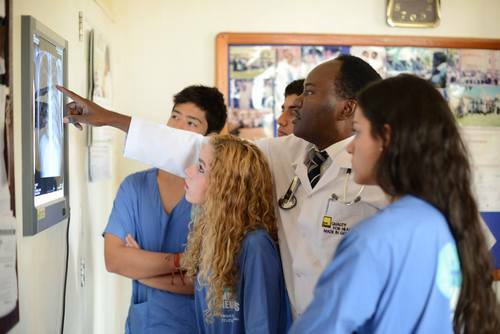 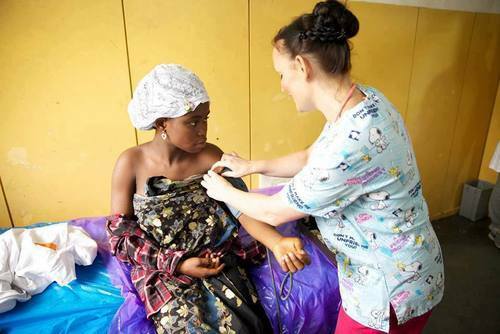 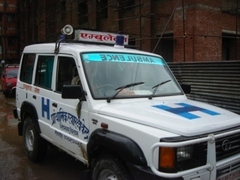 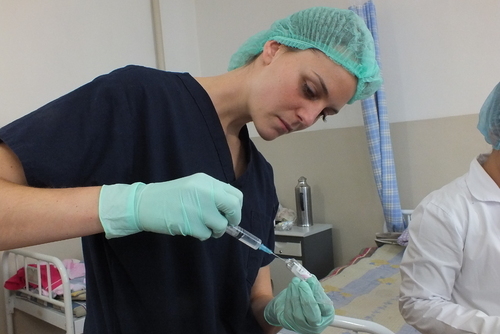 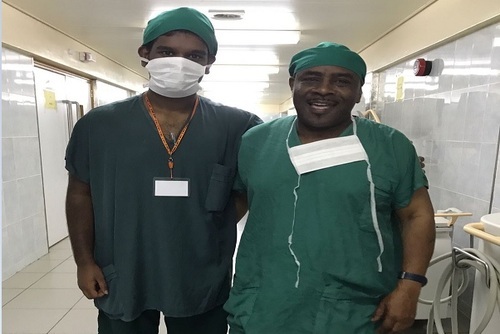 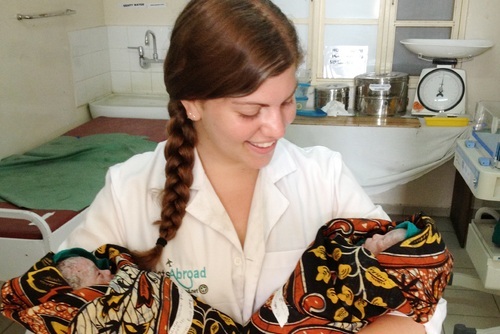 There are programs available in the developing world where you will get to work alongside doctors and help deliver babies or work on neonatal and intensive care. 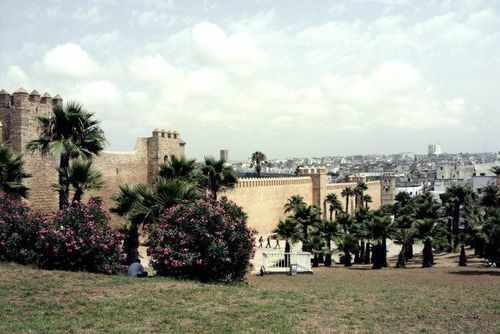 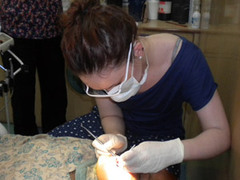 These placements are a great way to gain practical work experience where you will work and learn alongside local staff and other international volunteers. 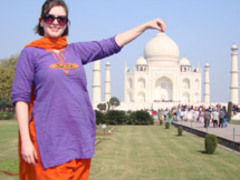 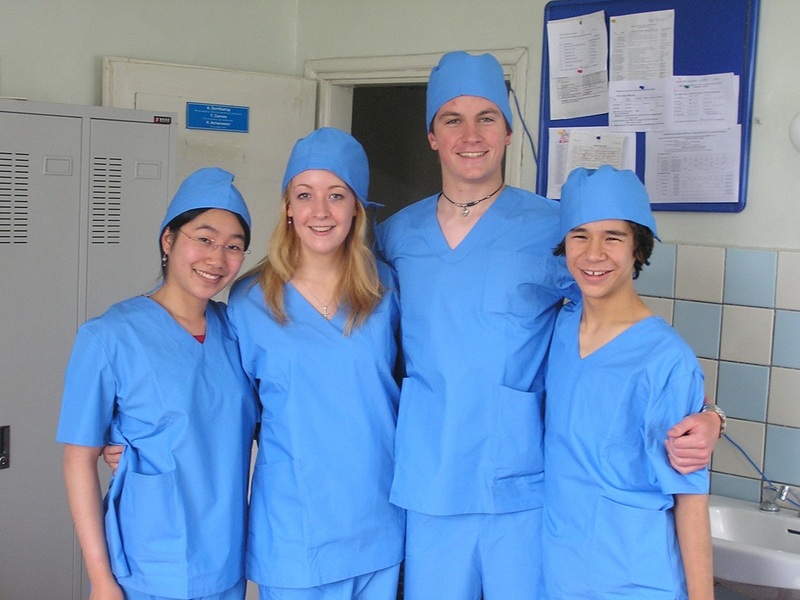 Find midwifery volunteer projects, electives, gap years & internships overseas for students, graduates and professionals. 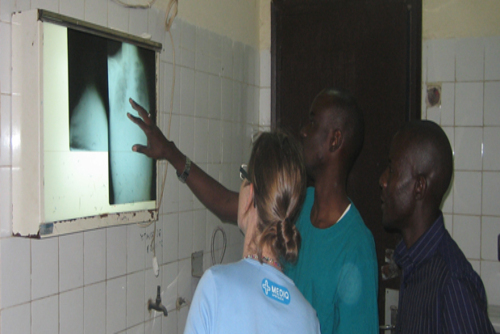 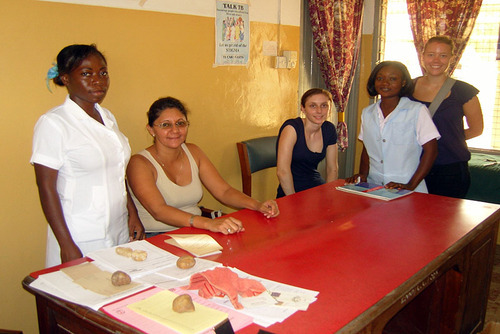 There are midwifery placements all around the world, most focus on developing countries where facilities can be basic. 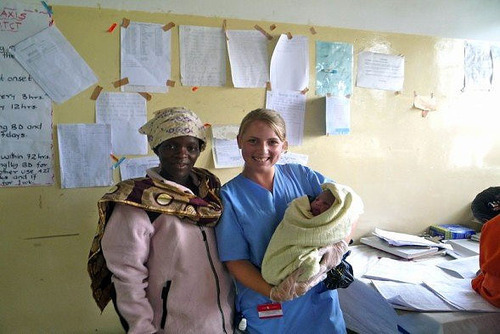 Midwifery programs are very satisfying when you see the positive impact you have on other people, they are also a great way to sample a new culture, way of life and working environment. 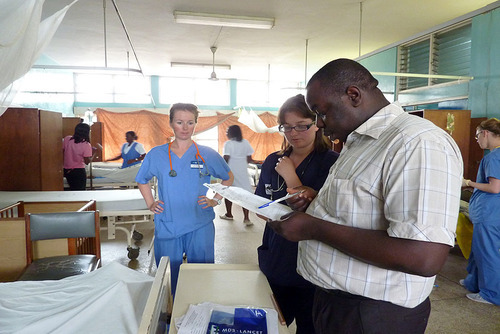 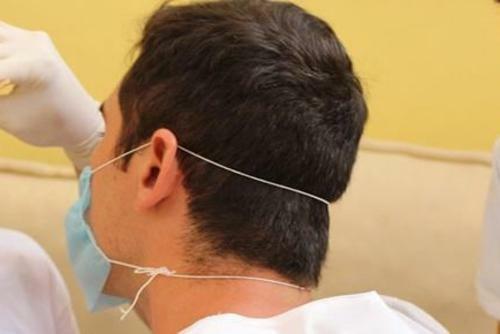 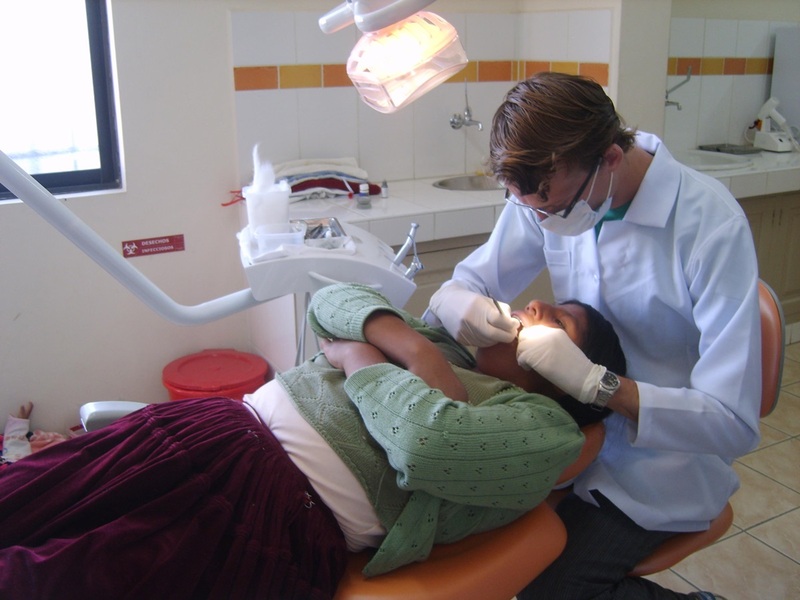 Usually you will work at hospitals and clinics and roles/tasks can vary depending on experience. 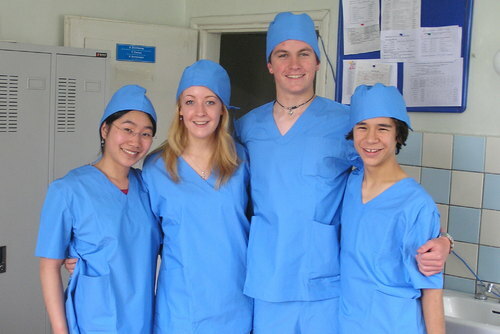 These electives can be challenging as standards and equipment is not the same as in the UK for example.